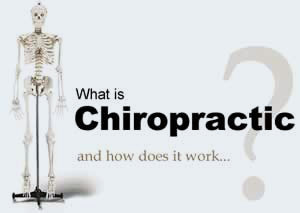 You Are Here: Home » Frequently Asked Questions » What is Chiropractic? Chiropractic is the largest alternative healthcare profession in the world, but what exactly is it? This video, courtesy of Palmer College of Chiropractic, explains how chiropractic works with the body to help the body heal naturally without the use of drugs or surgery. Enjoy!